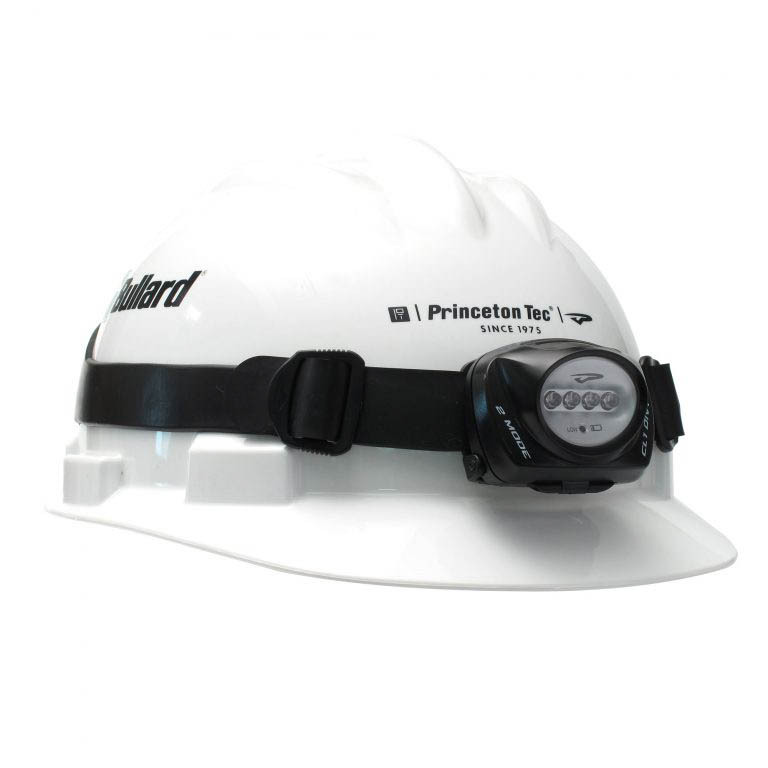 The Safety Rated Quad Industrial is a sturdy headlamp that weighs in at a mere 3.4oz, the lightest in Princeton Tec’s line of regulated-LED headlamps, meaning you are carrying less weight on your hard hat. 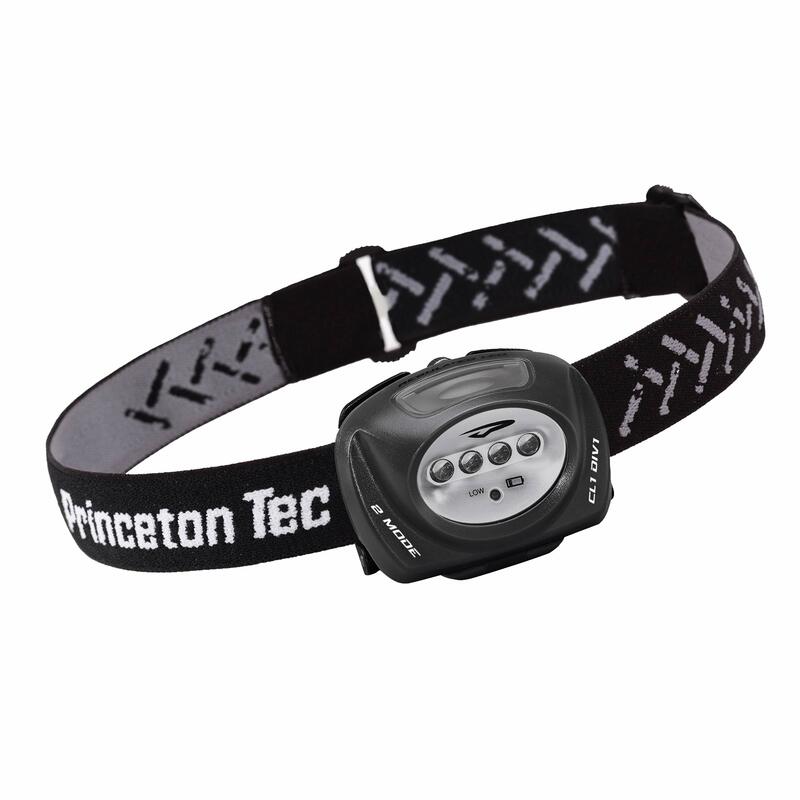 Four Ultrabright LEDs power through the darkest conditions. 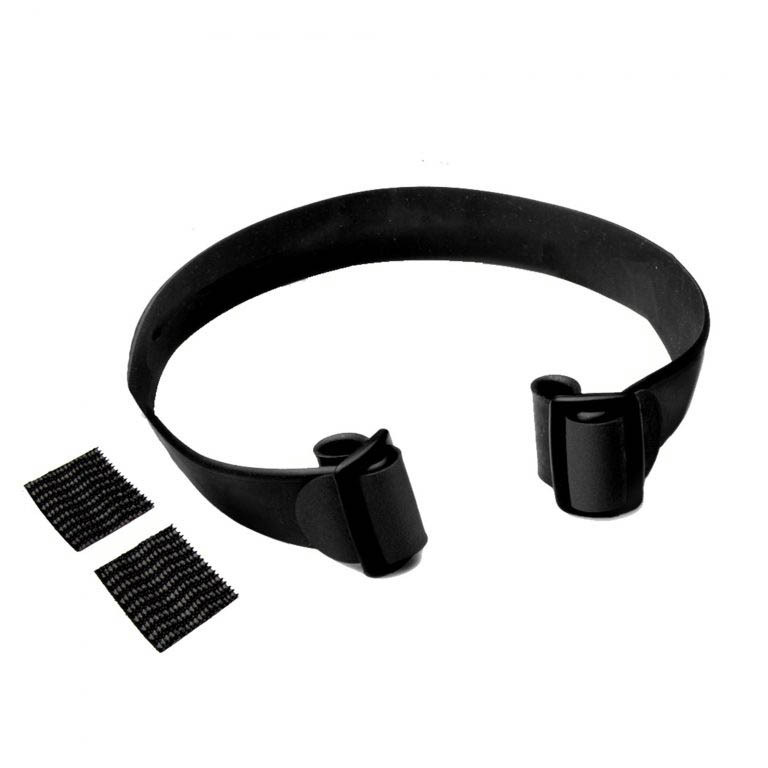 The LEDs are safe forever inside a tough waterproof housing that will survive severe impacts and water submersion up to 1 meter. Weight conscious users will appreciate the Quad’s sophisticated circuitry that allows the use of lithium AAA batteries in lieu of AAA alkaline. Lithium batteries also perform in extremely cold temperatures, and significantly increase regulated burn times on all modes. Equipped with regulated LEDs that maintain constant brightness and a battery power meter, this light just may be smarter than you are.